February 5, 2016 - You asked, we answered. We are pleased to announce that we have eliminated the need to repeatedly change your password on our online bill payment system. Although we still recommend regularly updating your password for security purposes, it will no longer be mandatory. 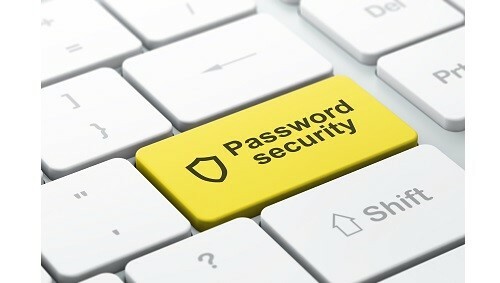 If you have not been required to change your password in the last 60 days, you may still be prompted to change it one last time. If you have any questions or concerns regarding this change, please contact Customer Care at 888-926-CARE (2273).